Rev. 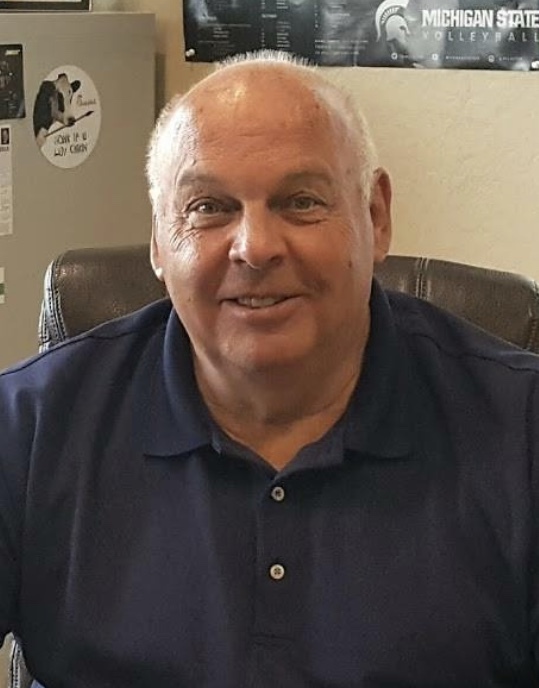 Allan Monson, 71 of Mesa, AZ, died Saturday, June 9, 2018 in Phoenix, AZ. A memorial service will be held Wednesday, June 13th at 10am at Calvary Free Lutheran, Mesa, AZ. Visitation will be held at Korsmo Funeral Services, Moorhead, MN, Friday, June 15, 4-7pm. A Funeral service will be held on Saturday, June 16, 2018, 11 AM, at Maranatha Free Lutheran Church, Glyndon, MN. Pastor Monson, formerly of Perley, MN served congregations in Sacred Heart, Kenyon, St. Cloud and Lakeville, MN, and Tioga and Dickinson, ND, and Mesa, AZ. Survivors include wife, Connie, Mesa; children, Kirsten (Kenneth) Nelson, Allison (Lee) Lofton, Nathan (Cheryl) Monson and Erin (Royal) Harris; sister, Mary Jane (Gilberto) Vasconez; 8 grandchildren; and 2 nephews. He was preceded in death by his parents, Luther and Adeline (Mjoslness) Monson. Memorials may be sent to the Desert Manna Food Pantry, one of Pastor Al’s passions, and a ministry of his Arizona congregation. So sad to hear of the quick death of Pastor Al. You were both a strong influence back my formative years of music and ministry. From the days of the Artesians and church basketball teams and summer camp minitries, it all has been to the glory of God by his grace and faithfulness. I’m sure you expected more time together as a family and in ministry. Make God flood you with peace and completeness as you grieve. The Oie family (Peter, Granite Falls; Thomas, New Hope, MN; Mary, Kansas City, MO, Dan Oie, Plymouth MN, Tim Oie, Annandale, MN.) Peter is 96.